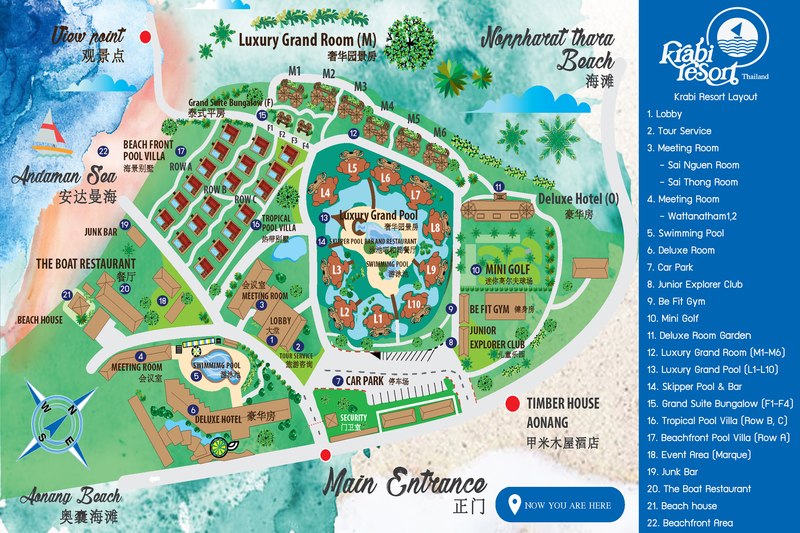 Map & Location : Krabi Resort Ao nang - A Thai traditional style resort in Ao Nang with a private beach access. Krabi Airport 25 km. / 25 Mins. Krabi Town 27 km. / 30 Mins. Tree top adventure 26 km. / 25 Mins. Phuket Airport 154 km. / 110 Mins. 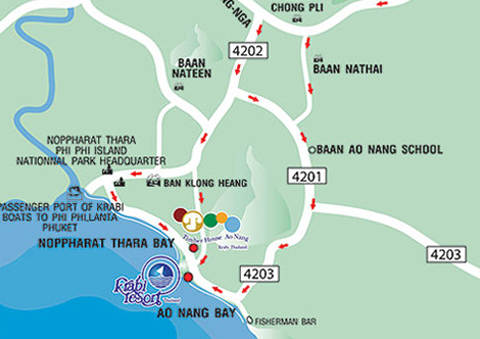 Railay Beach 18.2 km. / 29 Mins. Emerald Pool 80 km. / 60 Mins. 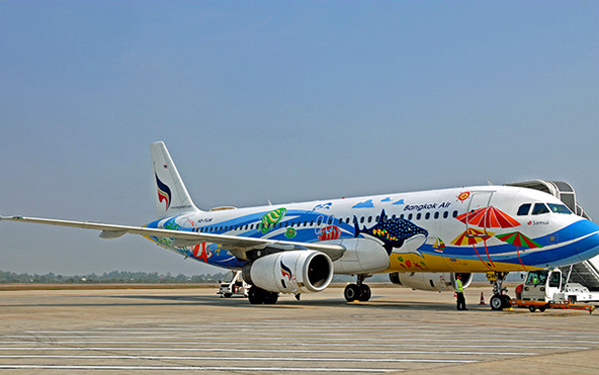 Krabi International Airport operates regular flight and charter flights that connect Krabi to the world. - Tiger Airways (www.tigerairways.com) connects to Krabi and Singapore. - Air Asia (www.airasia.com) serves flight to Kuala Lumpur, Malaysia. 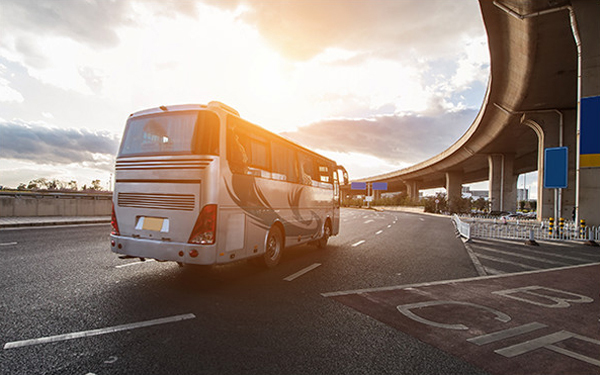 • The above rates are per van per way quoted in Thai Baht with maximum of 8 persons per van.